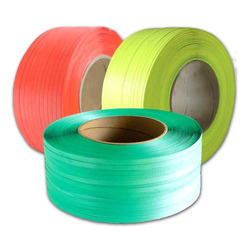 Founded in the year 1980, we “Goel Industrial Corpn.” are dependable and famous manufacturer and trader of a broad range of Stretch Film, BOPP Self Adhesive Tapes, Cling Film, Packaging Rope, Plastic Bags, Iron Strip and Seal, Plastic Strip, Box Strapping Machine, etc. 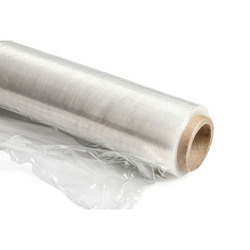 Prominent & Leading Manufacturer from Ludhiana, we offer Hand Wrap Stretch Film, Stretch Film and Machine Grade Stretch Film. 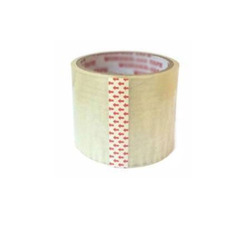 Offering you a complete choice of products which include Adhesive Tapes, Cello Tape, Heavy Duty Shuttering Tapes, BOPP Self Adhesive Tapes and Heat Sealing Plastic Strap. 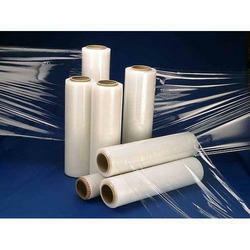 Prominent & Leading Manufacturer from Ludhiana, we offer Cling Film. 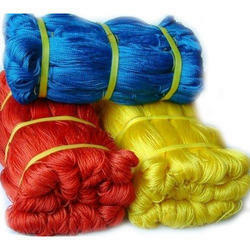 We are a leading Manufacturer of PE Twine and PP Packing Rope from Ludhiana, India. 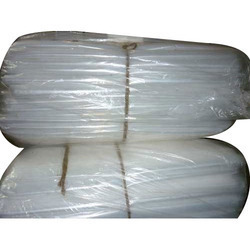 Offering you a complete choice of products which include PP Woven Bags, PP Poly Bags, LD Polythene Bags, HM Poly Bags and Air Bubble Pouch. 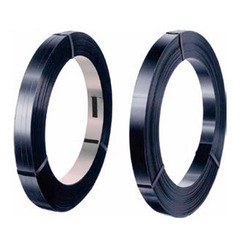 Leading Manufacturer of Plastic Box Strap from Ludhiana. 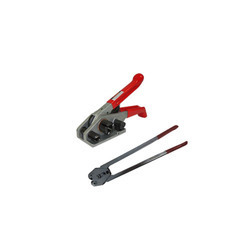 Manufacturer of a wide range of products which include Hand Held Box Strapping Machine. 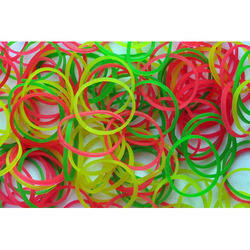 Leading Manufacturer of Fluorescent Rubber Band from Ludhiana. 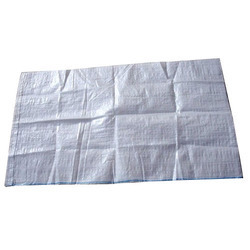 Pioneers in the industry, we offer HM Sheets from India. 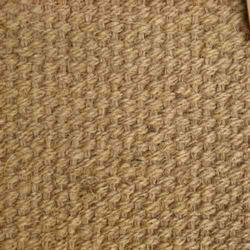 Leading Manufacturer of Jute Fabric from Ludhiana. 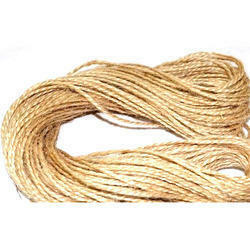 Our range of products include Jute Sutli and Jute Bags. 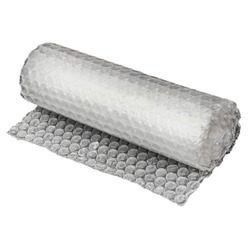 Our product range includes a wide range of Bubble Wrap. 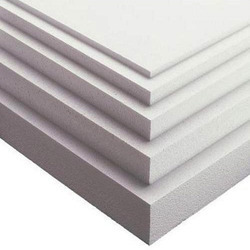 Our product range includes a wide range of Thermocol Sheets. 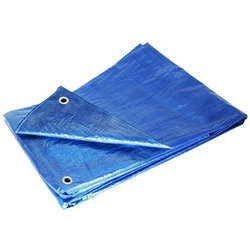 Manufacturer of a wide range of products which include Rain Tarps. 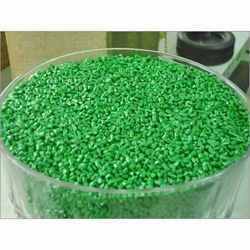 Prominent & Leading Manufacturer from Ludhiana, we offer LD Plastic Granules, HM Granules, HD Plastic Granules, PP Granules and Natural PP Granule. 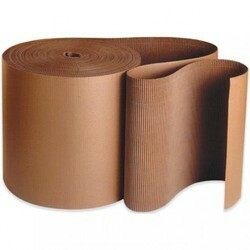 Offering you a complete choice of products which include Staple Corrugated Cardboard Rolls.